The Climate Change Authority (CCA) in Australia seems to be on the unlucky side as their final climate scientist has left, leaving no climate scientists at all. 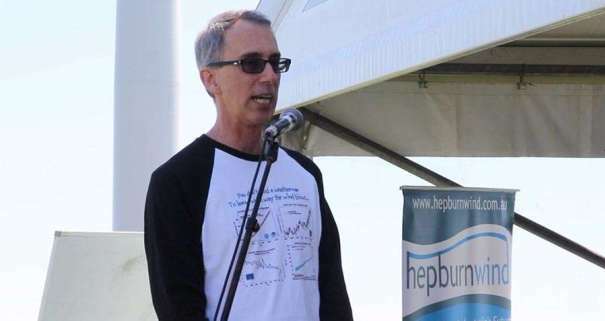 The final climate scientist in the authority, Professor David Karoly, is actually the only scientist who stayed through his term there. He said that he wanted to stay and continue his term instead of retiring since he wanted to provide the best science possible to the Australian Parliament. On the other hand, his colleagues and other climate scientists, such as Professor Clive Hamilton and Professor John Quiggin, chose to leave due to the government opting to listen to anti-science advocates instead of the board of scientists that they had appointed.